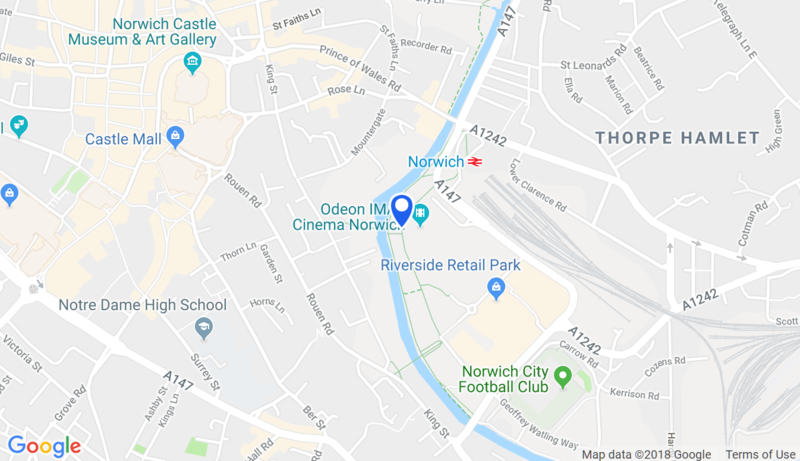 If you are looking for the best Chinese Buffet Restaurant in both Norwich City and the rest of Norfolk, you are certainly looking in the right place. Are you arriving at Norwich Train Station? Or perhaps you have spent a day sight-seeing around Norwich Cathedral, or watching the Canaries at Norwich Football Club on Carrow Road? Either way, we're guessing you'll have worked up an appetite! Just cross the road from Norwich Train Station, the Riverbank Chinese Buffet Restaurant is waiting for you with great food and excellent value.